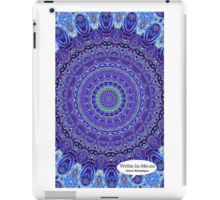 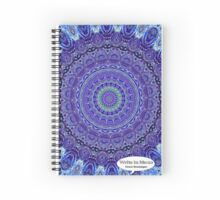 Beautiful, sacred original Mandala designs in blue and purples to capture your thoughts and creative writing. 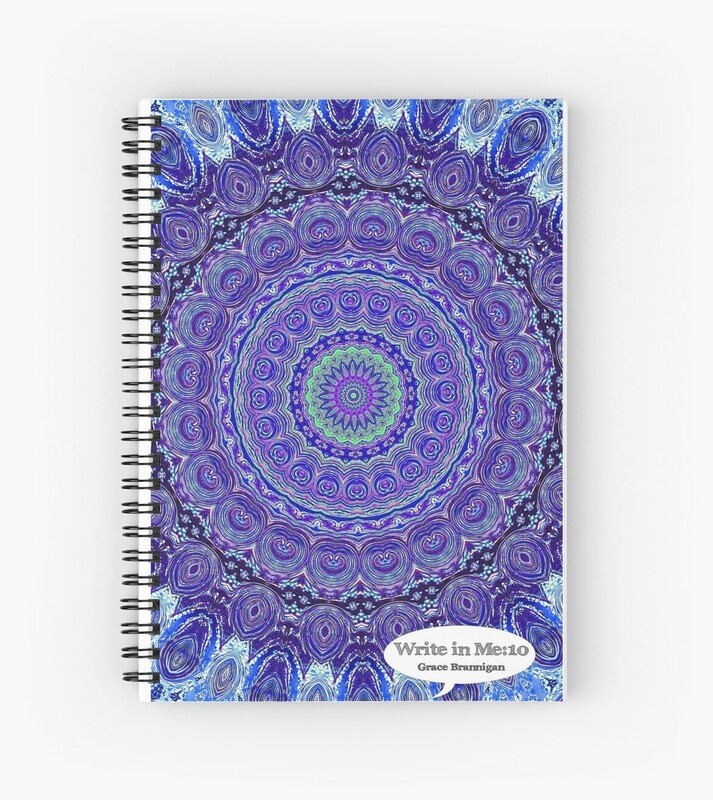 This journal is just the right size to fit in your bag for home, office or on the go. 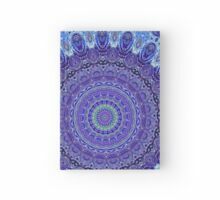 A great gift for someone special.